Target Australia stocks 3 of the NYX illuminating bronzer shades (out of 5), including ‘Chaotic’, ‘Magnetic’ (in this post) and ‘Narcissistic’. They retail for $17.95. 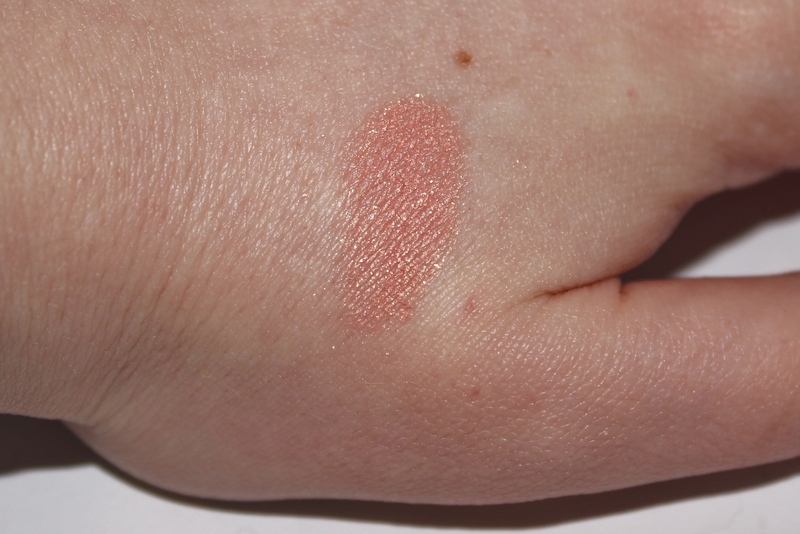 ‘Magnetic’ is a peach shade with gold flecks through it, when I swatched it on my hand it seemed quite pigmented. 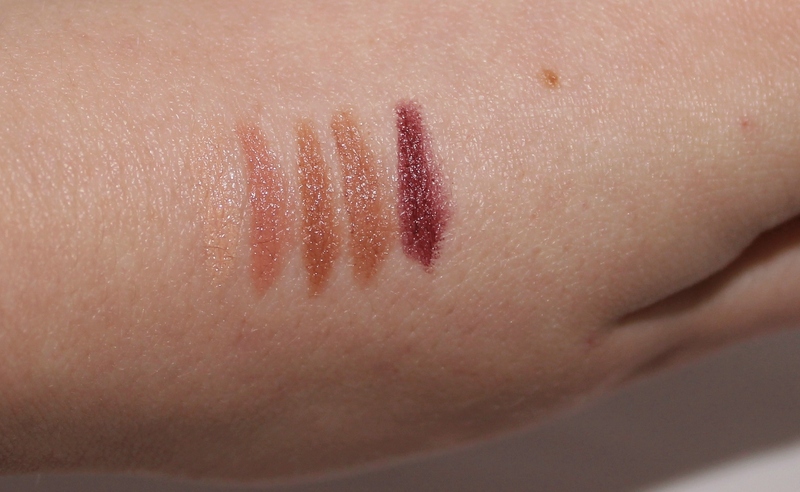 (see below) The powder is smooth and easily bendable. 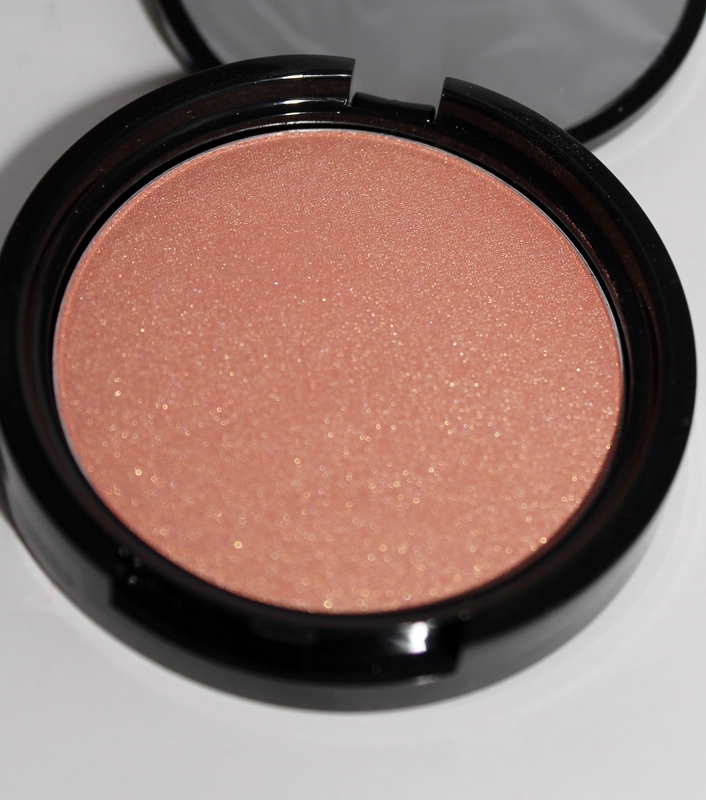 I think it would work great as a peach blush or blended out as a regular illuminator. 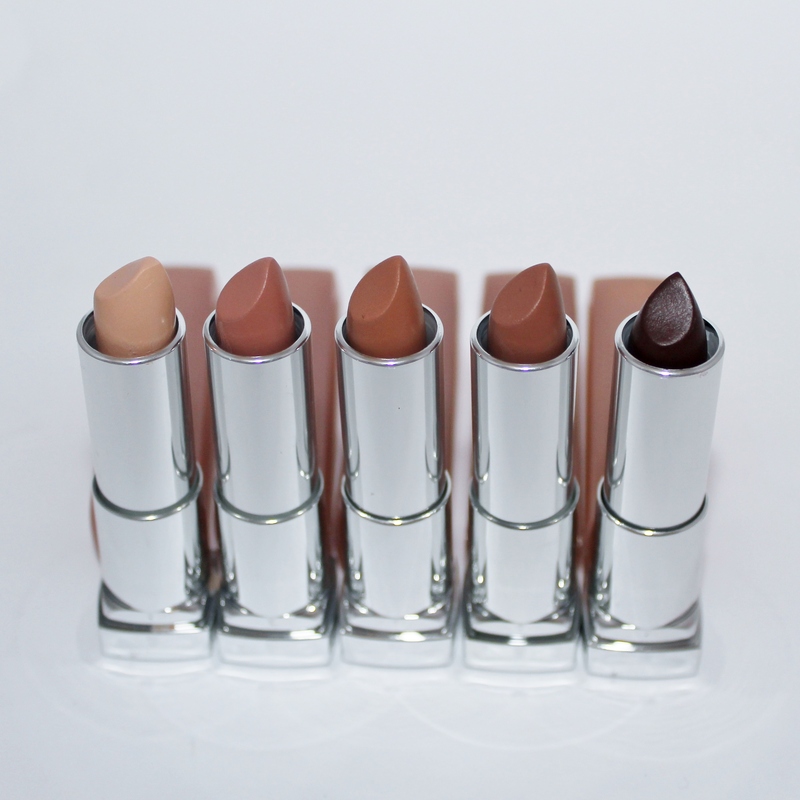 You could apply it under your foundation for a ‘glow from within’ effect. 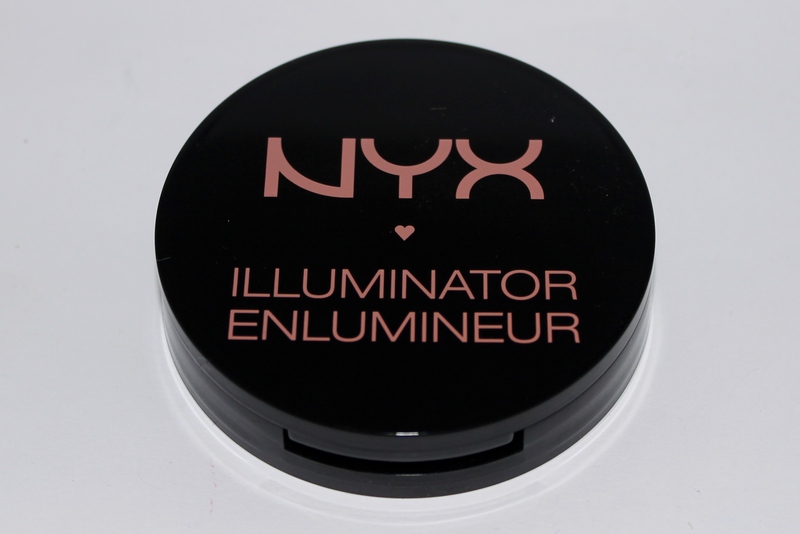 Have you tried any of the NYX illuminating bronzer shades? If so, what did you think? Come back tomorrow for post 11 in my 29 posts in 29 days series.